Today, with just over fifty percent of our visionary Master Plan completed, Liberty Park is already home to over 1,400 wonderful families. Everyone here shares a common bond in the welcoming spirit and enduring friendships that are the true hallmarks of Liberty Park. 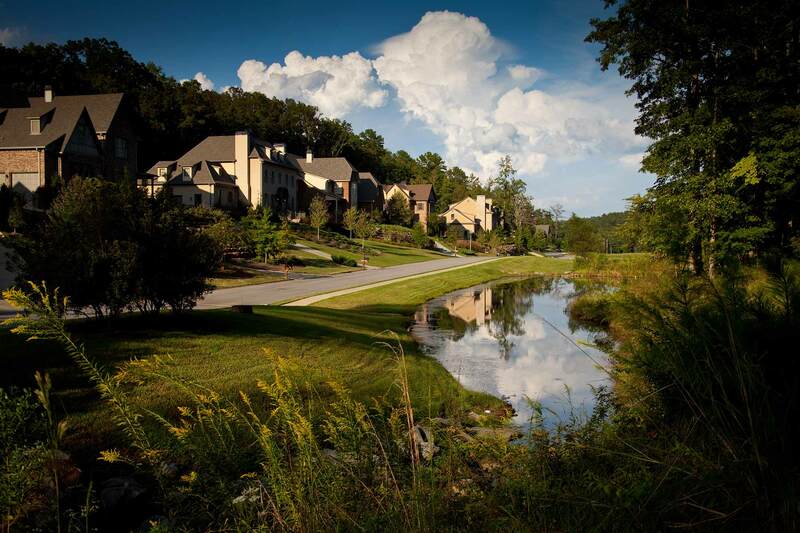 Designed like small towns, Master-Planned Communities are so much more than the sum of their parts. Just ask all the wonderful families who live at Liberty Park. Liberty Park’s Master Plan is designed to create distinctive, small neighborhoods within the community. Each neighborhood is uniquely designed to reflect its topography and geographical features, so no two neighborhoods are exactly the same. 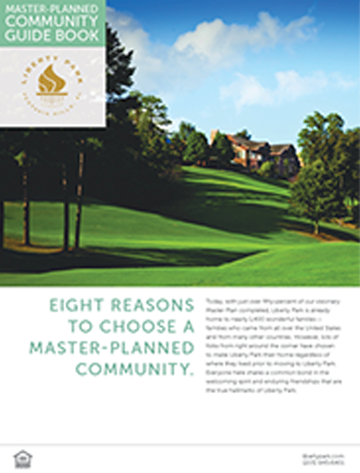 With all the exciting news now happening at Liberty Park, the same wonderful qualities that have made it one of Birmingham’s best-selling master-planned communities are here for everyone who believes a true hometown is still the best place to call home.